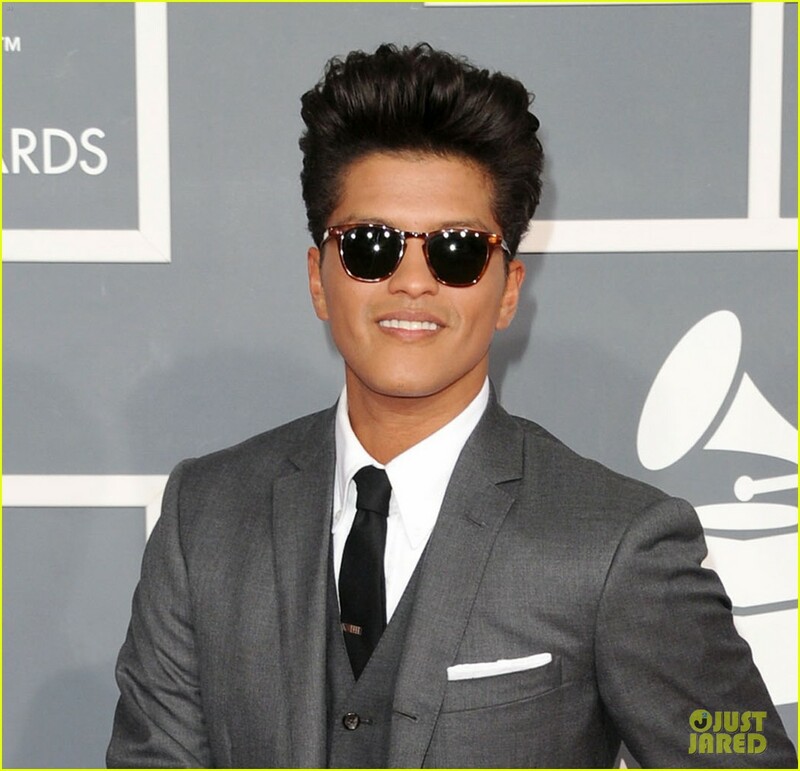 Bruno Mars - Grammys 2012 Red Carpet. Bruno Mars - Grammys 2012 Red Carpet. HD Wallpaper and background images in the 브루노 마스 club tagged: bruno mars bruno mars singer artist. This 브루노 마스 photo contains 신사복, 비즈니스 정장, 옷 한 벌, 한 벌, 옷, 양복, and 정장. There might also be 세 벌의 양복, 3 피스 슈트, 3 개 조각 한 벌, 잘 입고 사람, 정장, 바지 정장, 잘 차려 입은 사람, 양복, pantsuit, 여유 소송, 한산한 옷, and 느슨하게 옷.